Is Amazon Prime Worth it? Is Amazon Business Worth It? How Does 20 Cogs Work? If you’ve spent all your holiday money on camping equipment and inflatable unicorns you might suddenly find your car is no longer big enough. Fear not, here are ten roof boxes that will swallow your extra kit all for less than £150. 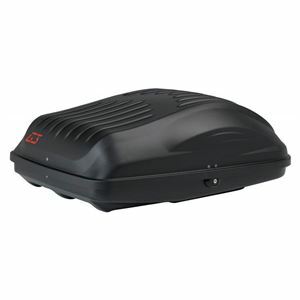 This G3 roof box is closer to square than the more common rectangular shape, making it well suited to smaller cars. It has a useful 220 litres of storage space on offer, the supplied universal fitting kit works with bars up to 90mm wide and it weighs just 9.95kg (making it one of the lighter boxes on the market). 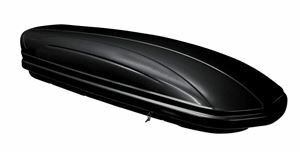 The honestly-titled Car Trunk by ArtPlast certainly looks the part with a carbonfibre-effect lid, even if it the price means it is actually made from tough polypropylene instead. 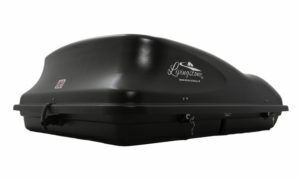 There's 320 litres of space available inside, with the popular U-bracket fitment meaning it should attach to almost any roof bar arrangement with ease. At 11kg in weight it's easy to handle too. 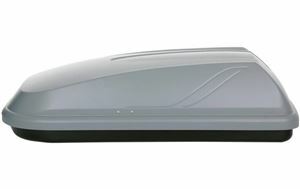 This is a slick and expensive-looking roof box from Italian brand Junior, yet it only costs a little over £100. Even though it has relatively compact external dimensions, it can swallow 320 litres of kit with a maximum load rating of 50kg. 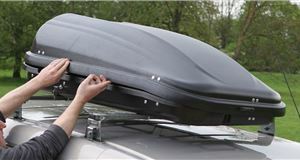 It also includes a universal U-shape fitting kit, suitable for roof bars up to 80mm in diameter and has twin-point central locking for extra security. 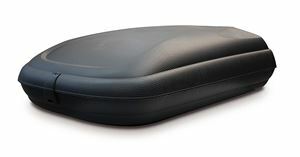 Also known as the Drake (but not that Drake), the Auto-Plas 200 offers a universal fitment kit and a choice of colours as well as a useful 200 litres of storage space. 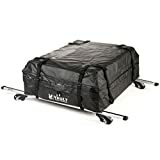 A little self-assembly is required and the load capacity is 50kg rather than the more desirable 75kg, but this is still a good, sturdy box for a modest outlay. 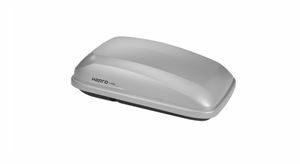 Halford’s 250-litre roof box is inexpensive, yet still offers the key features buyers demand. The grey finish is less appealing than the more common black of other boxes, but it has a usefully tall body to help squeeze in larger items up to the maximum weight limit of 50kg. 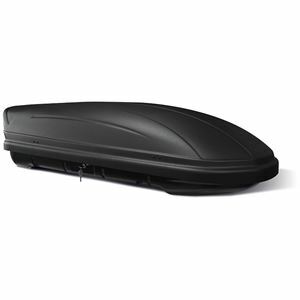 Available in a variety of shapes and sizes, the VDP range of roof boxes has only one offering under our notional £150 barrier. 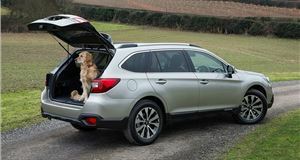 However, you still get plenty of attractive features despite the low price, including a 50kg payload and 320 litres of space as well as a central locking system to keep your cargo secure. Despite the name, this roof box is actually made by Italian firm Bottari, and your £139 will get you a 320-litre roof box designed for universal fitment. Even though the price is budget, no assembly is required and it's homologated to the strict German TUV regulations. With an overall weight of 11kg, it should prove straightforward to install and remove. A respected budget brand, this Hapro offers plenty of attractive features even with the low price tag, such as a clever front hinge to reduce the chances of water ingress. Part of the low price tag comes from the need for a little self-assembly, but you still get a three-year warranty. Hapro also make boxes for other brands, so you can rely on their expertise. 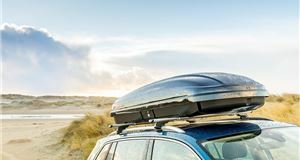 This roof box by Cam checks in with the popular mid-range capacity of 320 litres, but does so with a sleek aerodynamic exterior that should help to keep down fuel bills. 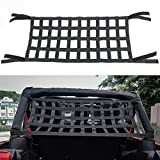 Finished in a smart dark grey and black combination, it is made from tough polypropylene and the universal fitment can handle roof bars up to 70mm in diameter. It also comes with the reassurance of TUV approval. Even the most expensive box in this list is a bargain, coming from budget accessory brand M-Way. 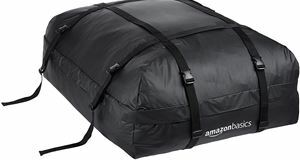 There are larger capacity versions available, but this is the smallest 320 litre version that comes in at £150. Like many of the budget offerings, the maximum load is limited to 50kg, but M-Way claims the Venom will fit any length of vehicle and weighs only 12kg.